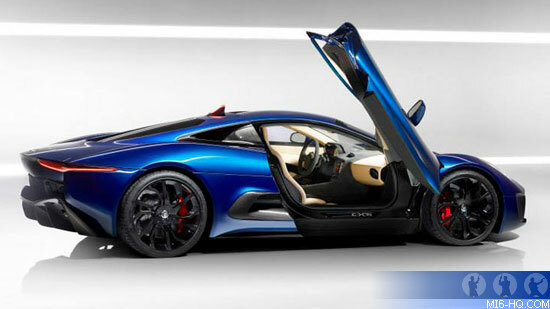 Could Bond's latest foe be behind the wheel of this Jaguar C-X75 concept car? Although James Bond's screen incarnation has never been issued a Jaguar - or driven one as a personal vehicle - in the Brosnan era EON Productions had an agreement in place with Ford, then owners of 007's preferred marque, Aston Martin, and Jaguar. This set the scene for 2002's "Die Another Day" in which Bond does battle with henchman Zao on the frozen lakes in Iceland. The vanishing Aston Martin Vanquish faced off with an equally capable XKR, but now it appears 007 may confront another villain with a taste for a fast car. 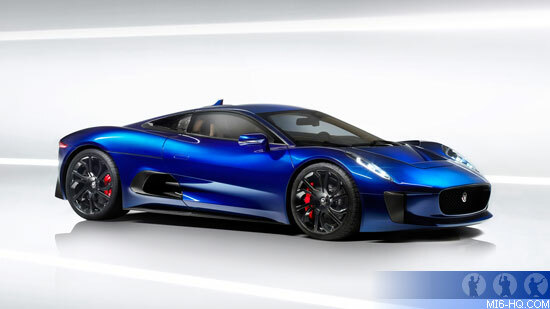 Insiders report that Jaguar are preparing the C-X75, a hybrid concept hyper-car - designed to compete with the McLaren P1 or the LaFerrari - for the SPECTRE shoot. Although production will not go ahead on the CX75, it might well get a very memorable cinematic airing. It was revealed at the December 4th press conference that 007 would be behind the wheel of a custom Aston Martin DB10 in the 24th James Bond movie. The DB10 is also understood to include some "optional extras," although director Sam Mendes was coy about those. It is only fitting therefore that he will have a worthy opponent. When quizzed by Autocar, Jaguar executives did not deny that they were readying a vehicle for the 007 film, currently in production at Pinewood Studios and on location in London. The same news story also speculates that when the SPECTRE stunt team get their hands on the vehicle, it will no longer be fitted with Jaguar's hybrid engine but the car manufacturer's supercharged 5.0-litre V8. Tata - who currently own both Jaguar and Land Rover - have a history of collaboration with EON. On "Skyfall" they provided the Land Rover Defender, seen on screen driven by Eve Moneypenny in the pre-titles sequence. In the same film M is chauffeured in a Jaguar XJ and later in the piece, 007 "kidnaps" his boss an races her away to safety. 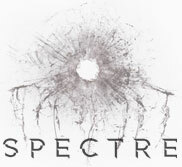 Although detail are scarce, some reports indicate one of SPECTRE's villains will be behind the wheel of the Jaguar. Coincidentally, Jaguar is currently staging a marketing campaign around the "Good to be Bad" slogan, a perfect fit for 007's nemeses. Reviews MI6 reviews the second 1:18th scale James Bond car from RC2 - Zao's Jaguar XKR from the 2002 film "Die Another Day"